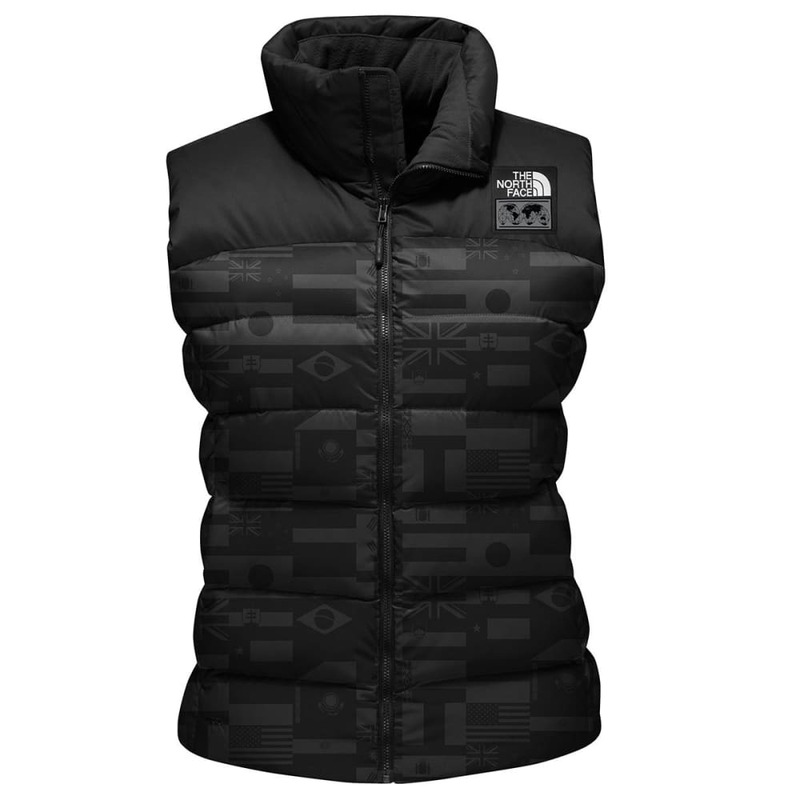 Pair an iconic vest with an iconic event and you've got one helluva double whammy. This 700-fill goose down will keep your upper body warm while giving you the freedom to pump your arms in celebration. The International Collection is limited edition. Center Back Length: 25 in.